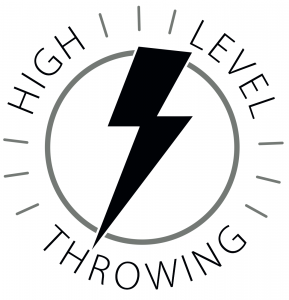 Welcome to the registration page for the Texas Blaze High Level Throwing® Clinic! 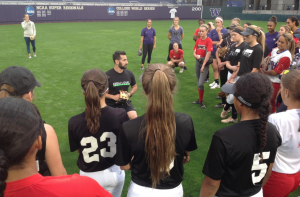 This clinic will be run by Austin Wasserman with a focus on the High Level Throwing Program for Softball Players! There will be 5 sessions available! 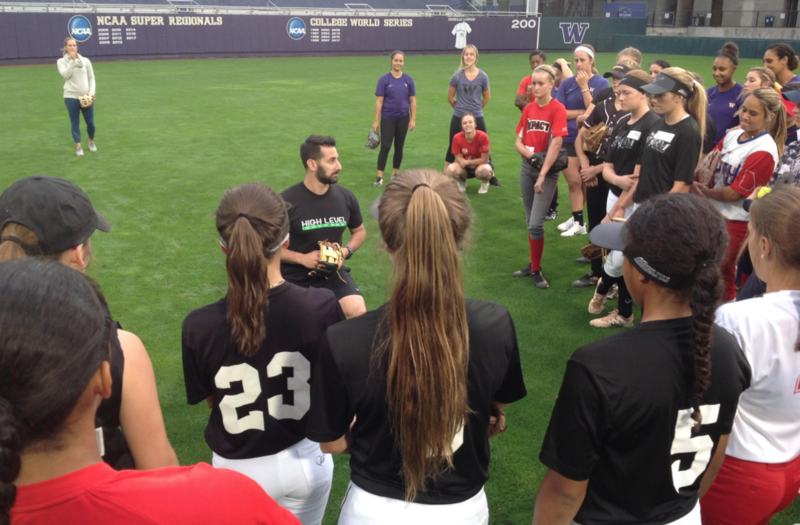 Athletes are able to choose which clinic session they would like to attend! 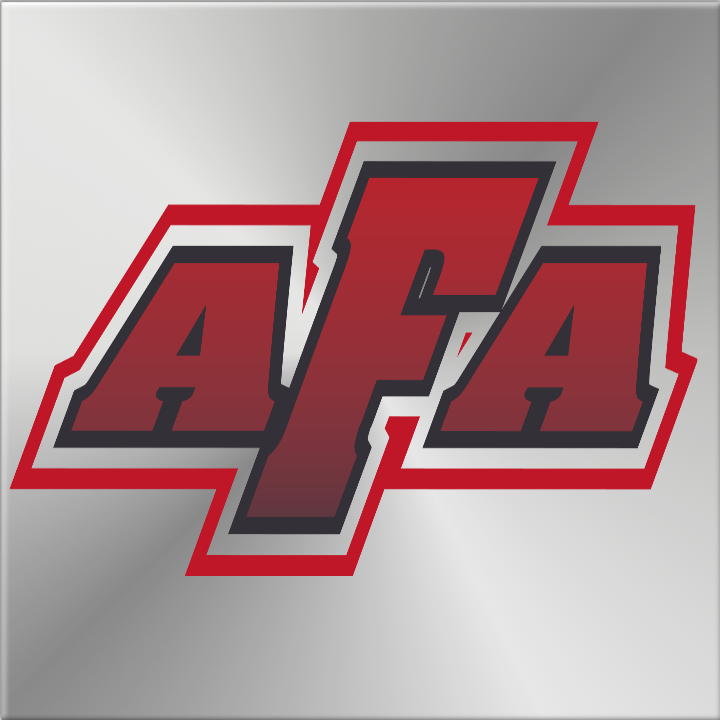 All sessions will be held at the AUSTIN FASTPITCH ACADEMY! We will spend each session discussing throwing patterns by position, reviewing some of the common injury mechanisms, learning the warm-up, the high level throwing drills + progressions and position specific throwing development! 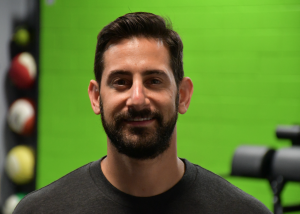 Austin Wasserman is the Owner/Founder of Wasserman Strength, LLC and HighLevelThrowing.com. He is a performance Coach, Author, and Consultant to youth, travel, high school and college baseball and softball players and coaches, including top level college and travel programs across the country. This includes Alabama, LSU, Vanderbilt, Ole Miss, University of Washington, Michigan State, UNCW, Coastal Carolina, Georgia Tech, Texas Lutheran and Concordia to name a few. He also works with current MiLB and MLB players including the Minnesota Twins Fall Instructional League. His book, High Level Throwing, is the most used overhand throwing book for Rec, Travel, High School and College Players/Organizations. This book teaches baseball players how to maximize velocity, improve accuracy and create intent based on position, through constraint training drills and progressions. When you register, you will receive an email confirming your acceptance to the clinic and to the specific session you signed up for. Make sure you select the correct session below. 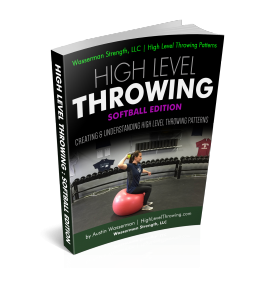 If you are interested in purchasing the High Level Throwing: Softball Edition Book, you can do so at a separate cost. The High Level Throwing Book is the most used overhand throwing book for Rec, Travel, High School and College Players/Organizations. 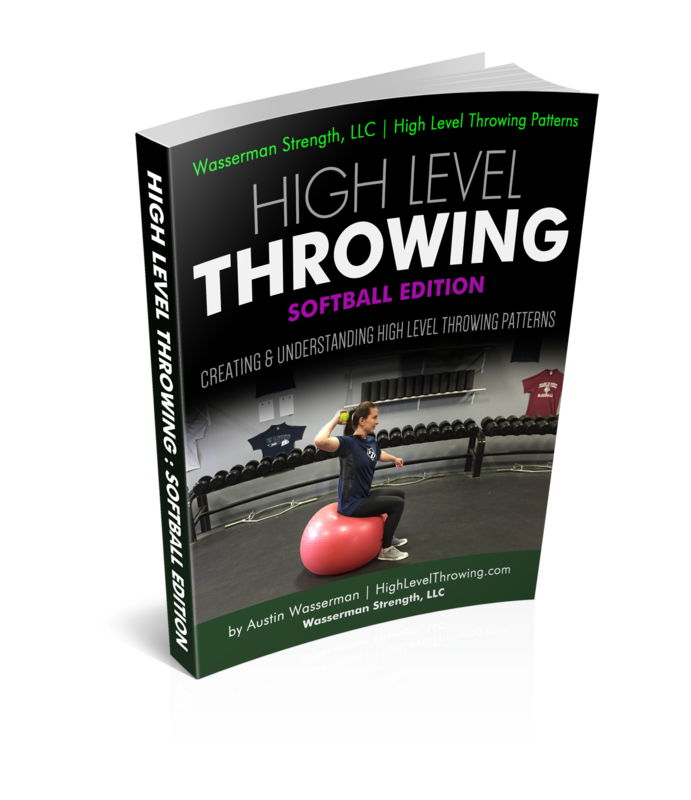 This book teaches softball players how to maximize velocity, improve accuracy and create intent based on position, through constraint training drills and progressions.